We offer a wonderful selection of quality feeders, waterers, coops, supplements, nesting boxes, hen aprons and more. Just a few of our choices are show cased below. Visit us in store for a full tour of our great selection! Looking for something a little bigger? 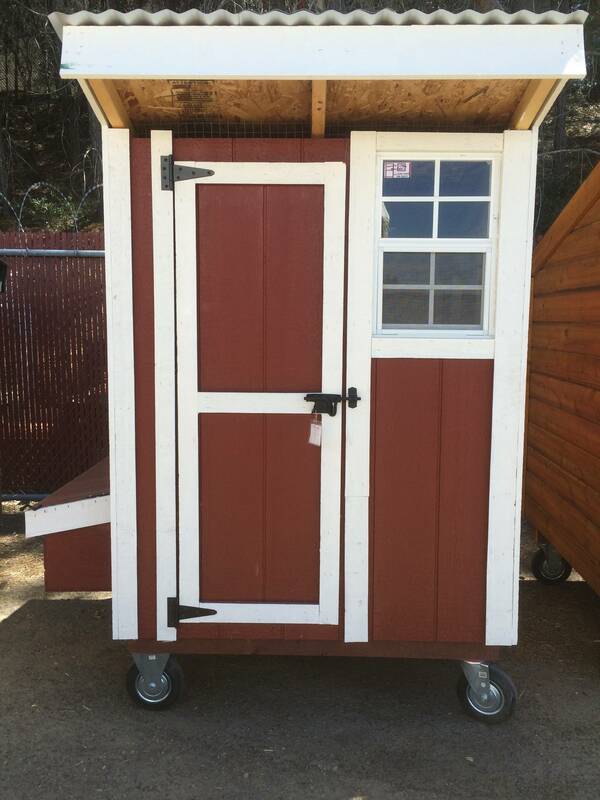 Try our selection of SHED STYLE COOPS. Handbuilt with love and care. The perfect coop for any flock! Rural, suburban, or urban - these coops can do it all! Sure to impress in any backyard or farmyard.